‘Climb a mountain in flip flops and a vest, you’ll be fine’. Err, don’t think so. ‘Sure, you can borrow my car, son … and don’t worry about taking any lessons first, it will be more fun’, said no parent, ever! Paul, the great missionary church planter and apostle, taught that Jesus gave specific gifts to the church to ‘equip’ or ‘prepare’ God’s people for their own works of service. For us to try and engage in such works without being equipped or prepared could be as dangerous as scaling Everest in your summer gear, or driving without having any lessons … it’s incredibly risky. But once we are equipped, it can become a joyful challenge as we get to see the view and experience the thrill. Equipped is a book written from experience. 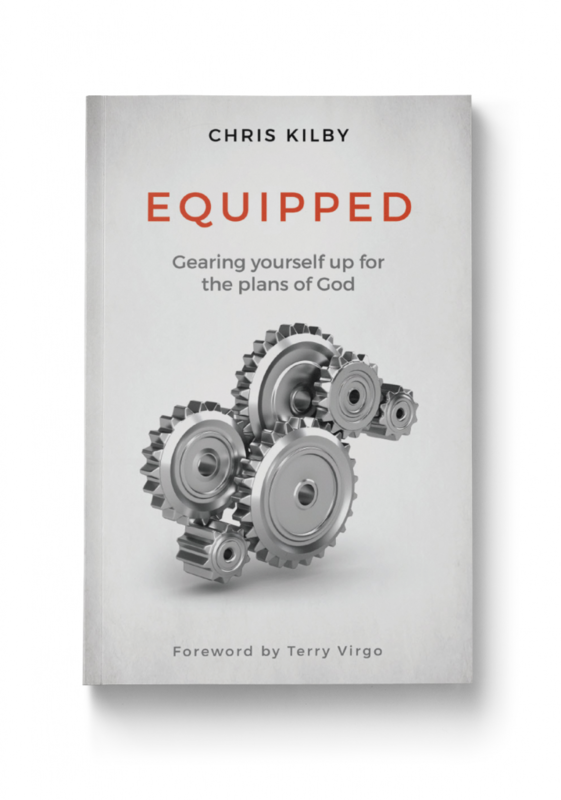 Chris Kilby takes us through the pages of Scripture and lands us in our world, ready to change it. This is not a specialist book for the few, but an encouragement to every believer to find and succeed in the adventure of faith.